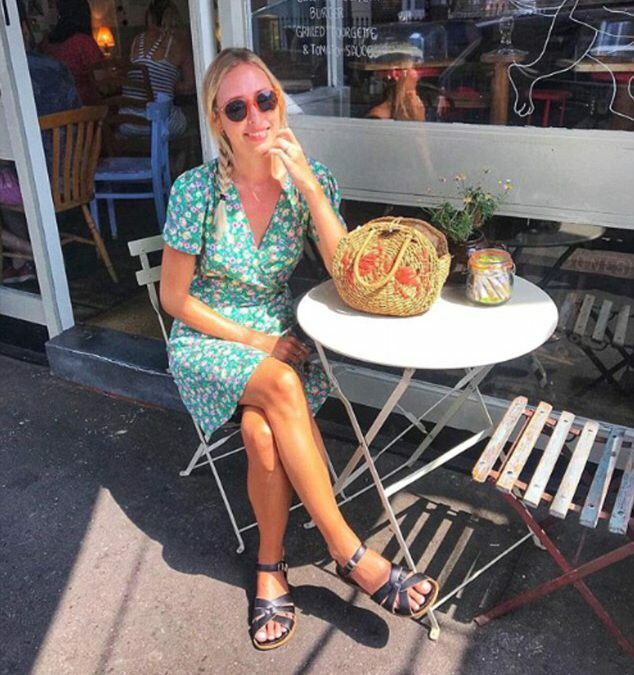 Salt-Water sandals are made by a family run business in Missouri, started in 1944 by British man Walter Hoy, and have become a favourite of Instagrammers, bloggers and mothers alike. Brian’s Children’s Shoes of Temple Fortune stock this season’s must haves!! !